Home » Rubrica Mangiare » How is grapes vincotto made? How is grapes vincotto made? Grapes vincotto (literally translated as “cooked wine”) is a simple preparation with a certain result that you can make at home. Perfect on meat, on vegetables and roasted meat, but also sweet preparation. 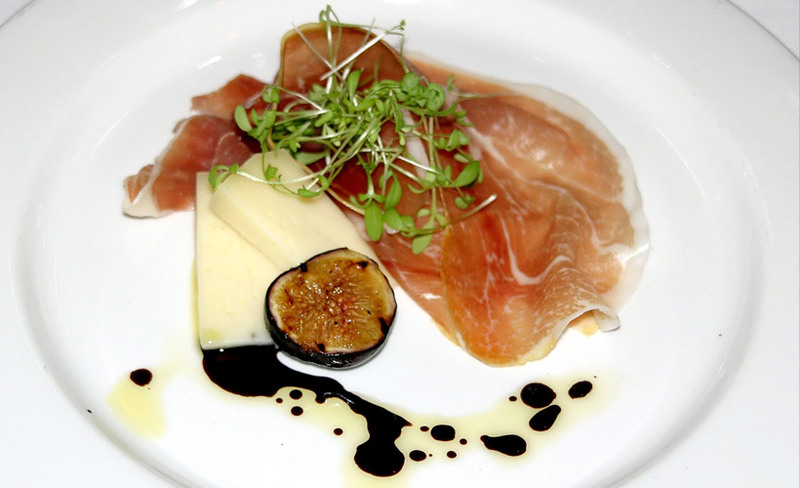 It is a valid alternative and as savoury as the balsamic vinegar. In the past, together with figs and honey vincotto, it was a popular sweetener before that brown sugar was brought in Italy by the Arabian. The preparation is simple, but long, so it is necessary to have time and patient before preparing grapes vincotto. The methods are two: you can start from the grapes or the must. If you start from must, that you have to get from some wineries of a trusted peasant, the timing is shorter, so that the tools: it is sufficient to have a wide pan, a wooden spoon and some containers to preserve the final product (glass bottles with a particular shape, but also some simple jam jars). First of all, sterilize the tools and the containers. Bring the must, pour in a pan and boil. Memorize the starting volume of the liquid (some write a incision on the wooden spoon place vertically) and slow down the flame. The liquid has to parboil slowly in order that the water evaporate slowly, increasing the concentration of the natural sugar of the grapes. Blend now and then to reduce the liquid until there is only a third of the initial liquid. The density of the product is similar to the melted honey. Bottle or pour in a vase when the liquid is still warm. It can be preserved in this way for a long period of time, but generally it lasts a year in a pantry, due to be ready for the following must! The method that starts from grapes, instead, is a longer and more complex process, that consists mainly in producing first of all the must and then the vincotto. In this case, after the above mentioned tools, you need another pan and a linen towel with a small net, or a cheese gauze and follow our instructions. Bring grapes and remove the stalks, squeezing a little the grape with the hands. Place everything in a wide pan and boil. Cook slowly until the mix is liquid and the grapes have been divided from the pulp. At this stage, pour the mix in another pan filtering through the towel better if pushing to ease the must to exit. Once gathered all the liquid in the pan, boil again, decrease the flame and parboil until the liquid is reduced of a third and add the right density. Finally bottle the product, still warm. Grapes vincotto is used to season meat or roasted meat, salad or cheese, in all those circumstances where we usually use balsamic vinegar or a glaze of balsamic vinegar. 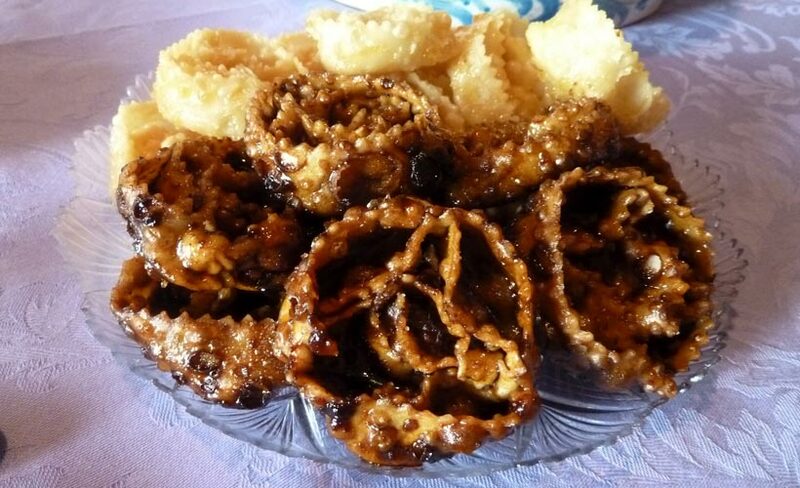 Traditionally, it is used to season typical desserts as Cartellate or the preparation of Apulian mostaccioli.